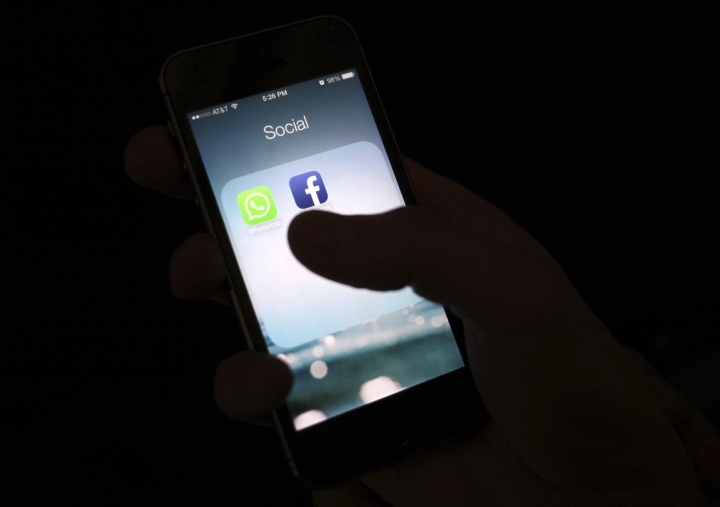 NEW YORK — Apple says Facebook can no longer distribute an app that paid users, including teenagers, to extensively track their phone and web use. Bajak reported from Lima, Peru. Associated Press Writer Kelvin Chan in London contributed to this story. The Scientific Journal reports news related to science accurately and offers expert's opinion with unique perspective. Copyright © 2015 - 2019 The Scientific Journal. All Rights Reserved.